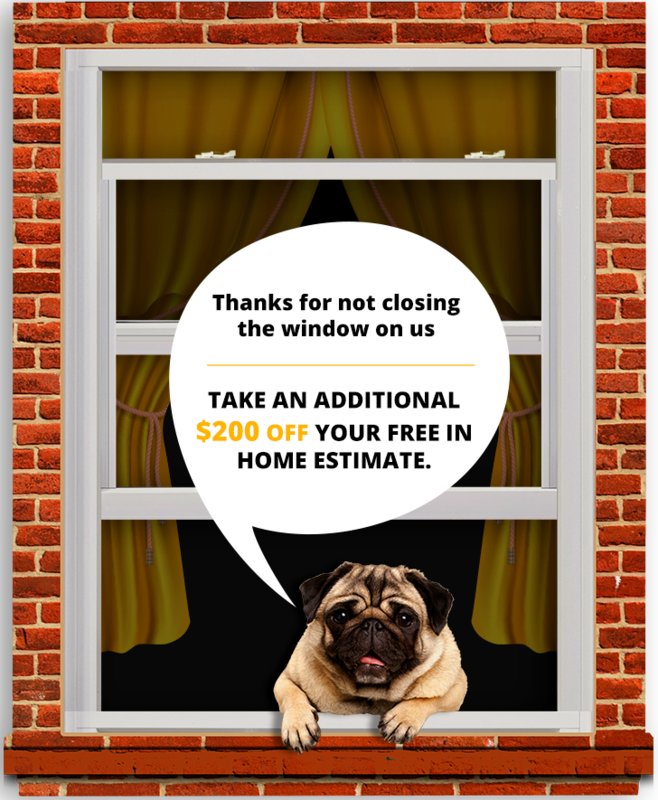 When you are looking to have new bay windows installed at your home in Naperville, Illinois, or another nearby area, consider working with the experts at Euro-Tech. Our windows come from the acclaimed manufacturer Great Lakes Window, and they are available in bountiful color and finish options to complement a variety of home décors. Energy efficiency – With vinyl frames, gas insulators, and R-Core® insulation technology, the windows that we provide are among the most energy efficient on the market today. Durability – Not only are vinyl windows energy efficient, but they are also very durable, as they are not susceptible to mold, mildew, or rust, as many competing windows are. Longevity – In addition to being durable, these windows come backed by and exceptional non-prorated, fully transferable lifetime warranty. 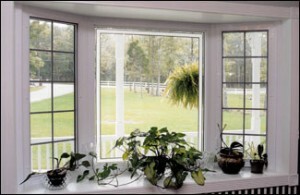 When you choose Euro-Tech to install new bay windows at your home, you can feel confident knowing that you will be working with a company that’s dedicated to customer satisfaction. Our installations are carried out by experienced industry professionals to ensure that your windows are properly installed. Thanks to this ongoing commitment to exceptional work, Euro-Tech maintains an A+ rating with the Better Business Bureau. For more information about the bay windows that we install, contact Euro-Tech today and one of our knowledgeable representatives will be happy to assist you. We are proud to be the window installer of choice for residents of Naperville, IL, and neighboring communities.